The tire offers stronger support for loaded rear axles. 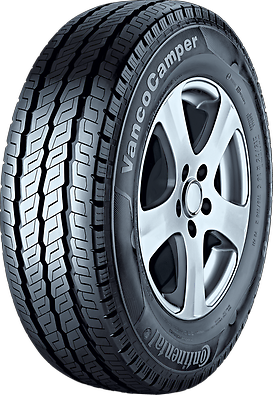 The tire boasts high resistance against abrasion, overloading and exterior impacts. Improved grip on wet surfaces.